Nolan Clark is a junior from Forsyth. 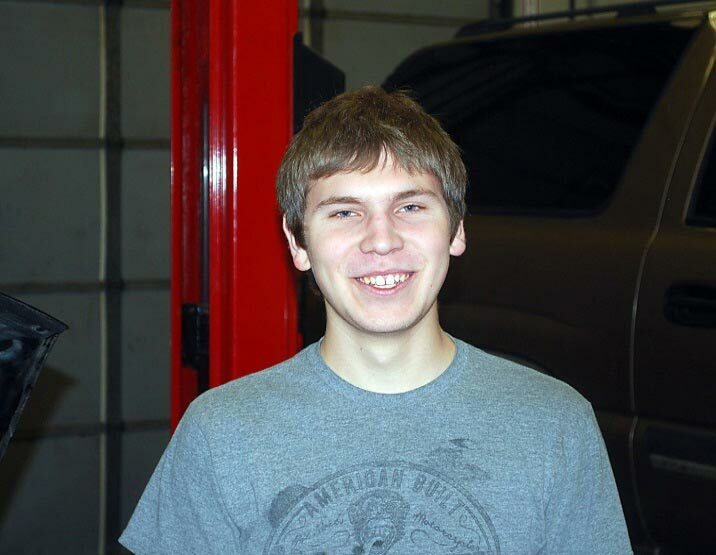 He’s enrolled in Gibson Tech’s Automotive Technology program. 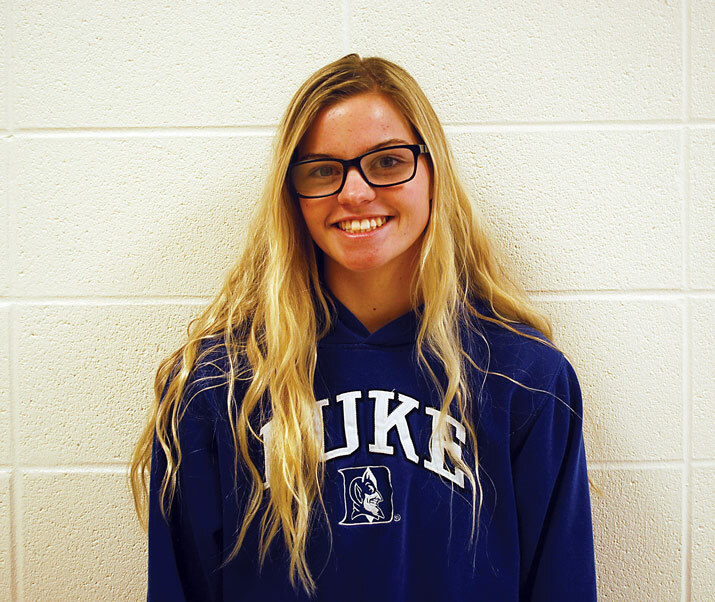 Abby Rudd is a senior from Reeds Spring. She’s enrolled in Gibson Tech’s Health Occupations program.